It’s almost funny how baffling some of these myths are – or at least, they would be amusing if some people didn’t actively practise them (and by extension, ruin their teeth). Frankly, we’re fed up with treating easily preventable oral health problems that arise from these misbeliefs. No more! Today, our Armadale dentist is laying down the law and putting these dental myths to bed! But did you know that when done properly, flossing should never hurt. However, the problem is that many people aren’t flossing properly! Good flossing technique should focus on scraping the sides of your teeth through the gaps in your teeth; not your gums. What many do is floss too vigorously, perhaps pushing too firmly against the gums. By doing this you might damage the gum, or encourage some of the gum to be affected adversely. The next time you floss (which should be once a day, by the way!) 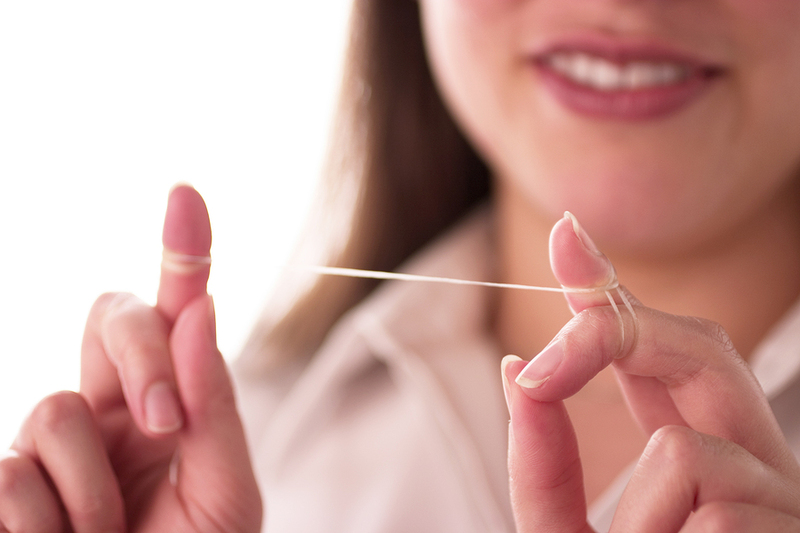 try focusing on maneuvering the string so that you focus on the sides of your teeth. Be gentle and take your time. Oral health and dental problems don’t discriminate when it comes to age – you’re never too young to run into oral health issues. Especially if you fail to take good care of your teeth! You might expect dental issues to arise once you grow older. However, dental problems can strike at any age. That’s why it’s so important to keep on top of potential problems by getting into the habit of scheduling regular dental check-ups. In fact, studies have shown that 18-24 year olds in Australia have more tooth decay compared to Aussie kids at age 12! Poor eating habits as well as acidic or sugary drinks can damage the teeth’s precious enamel. That’s the attitude many parents take towards baby’s first teeth. And frankly, it couldn’t be more wrong. 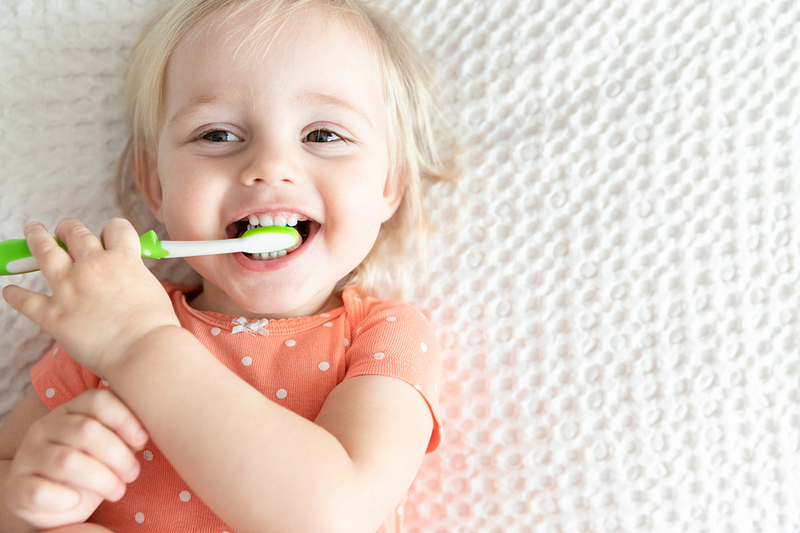 While baby teeth may only be temporary, many of the same oral health problems and the associated complications that strike adults also affect babies and young children. For example, gum infection can spread to other parts of the body. Not to mention, establishing good habits while young will help ensure good oral hygiene for the rest of your child’s life. As we mentioned in this blog post, baby teeth also act as a sort of space and volume retainer that keeps room for adult teeth that will eventually come through, and to promote these adult teeth to be in the correct place. Having a tough time talking your child into seeing your local Armadale dentist? Here are a couple of pointers for preparing children. If you ask us, preventative dentistry is the key to avoiding a future full of dental problems. And that means scheduling regular visits to your Armadale dentist. Remember, the absence of pain is not a sign that there’s nothing wrong with your teeth – you may be suffering from underlying oral health issues. In addition to keeping tabs on potential oral health problems, your dentist can also help you modify and optimise your oral hygiene routine to avoid these problems. People often think that the harder they brush, the cleaner their teeth. This is simply not true, for a number of reasons. The main one however is that brushing with too much force or using a brush that’s too hard can lead to erosion in your tooth enamel. 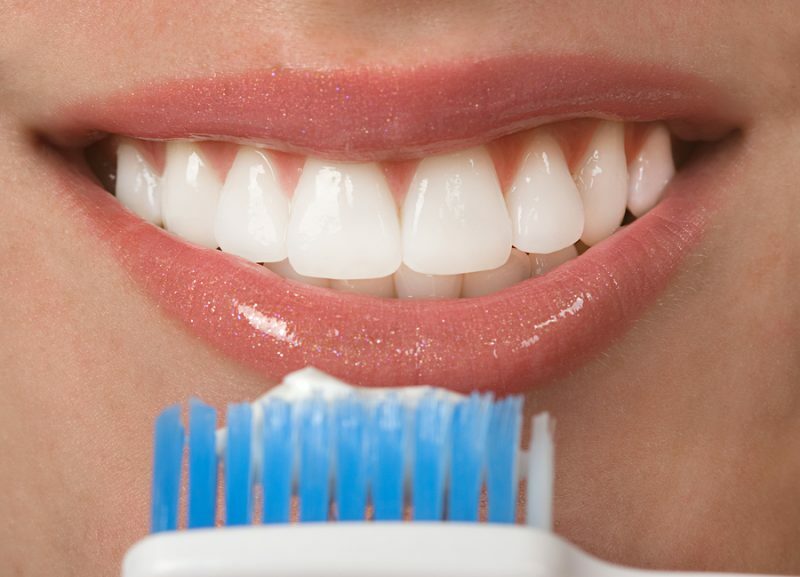 Rather than brushing harder, we recommend using a soft-bristled brush and gently massaging your teeth and gums. This isn’t the first time our Armadale dentists have talked about this topic – click here to learn more about how you might be brushing your teeth incorrectly. Don’t judge your teeth solely by their colour! Everyone wants shiny white teeth – however, there’s such a thing as too white! While enamel is a harsh white colour, it’s also somewhat translucent. As a result, the yellow of the dentine underneath shows through, resulting in a slight tinge – one that becomes more prominent with age. This doesn’t mean that your teeth are unhealthy. When many people think about healthy teeth, they often think of physical attributes first: straight, free from chips, and you guessed it: white. Think of it this way: white teeth don’t always necessarily equate to healthy teeth. They’re in no way a guarantee that you’re free of cavities and other oral infections. While dental whitening treatments can indeed improve the shine and brightness of your smile, they’re in no way a substitute for proper oral care. For some reason, many mums-to-be assume that the dentist should be avoided while pregnant. However, there is no scientific basis for this. In fact, the vast majority of dental procedures are completely safe for pregnant women and the babies they’re carrying. As we’ve covered before, the mouth is the gateway to the rest of your body. Bacteria, infection and other problems here can easily affect the rest of your health, which may affect your baby. Additionally, pregnancy results in hormonal changes that can cause tooth and gum problems if not accounted for. Finally, the vast majority of procedures are safe for pregnant women. Click here for more oral health advice during pregnancy. There are hundreds of dental myths and misconceptions out there – busting each of them would easily take up hours and hours of our time. Have a specific question about a myth we weren’t able to get around to? We recommend getting in touch with your local dentist in Armadale. Dr Zelman Lew has practiced for more than 25 years, and he and his highly-qualified team of oral health experts are ready to answer any questions or uncertainties you may have. At our dental clinic in Armadale, you’ll enjoy a caring, approachable, and friendly atmosphere for all your oral health care requirements. Contact Dental Care Group on (03) 9509 1300 – alternatively, click here to make a booking, or shoot us a message with your questions here.